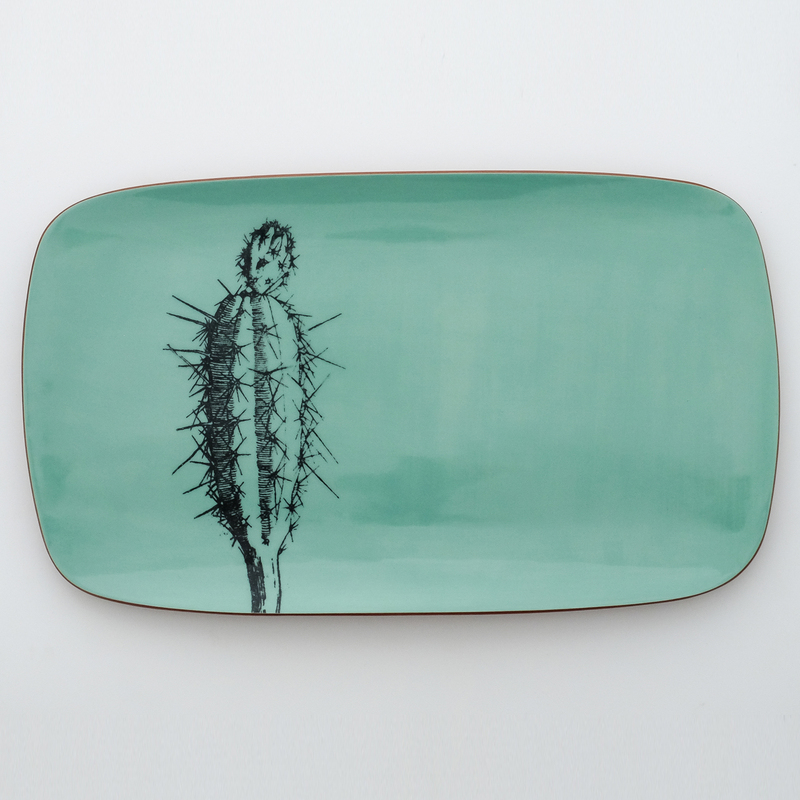 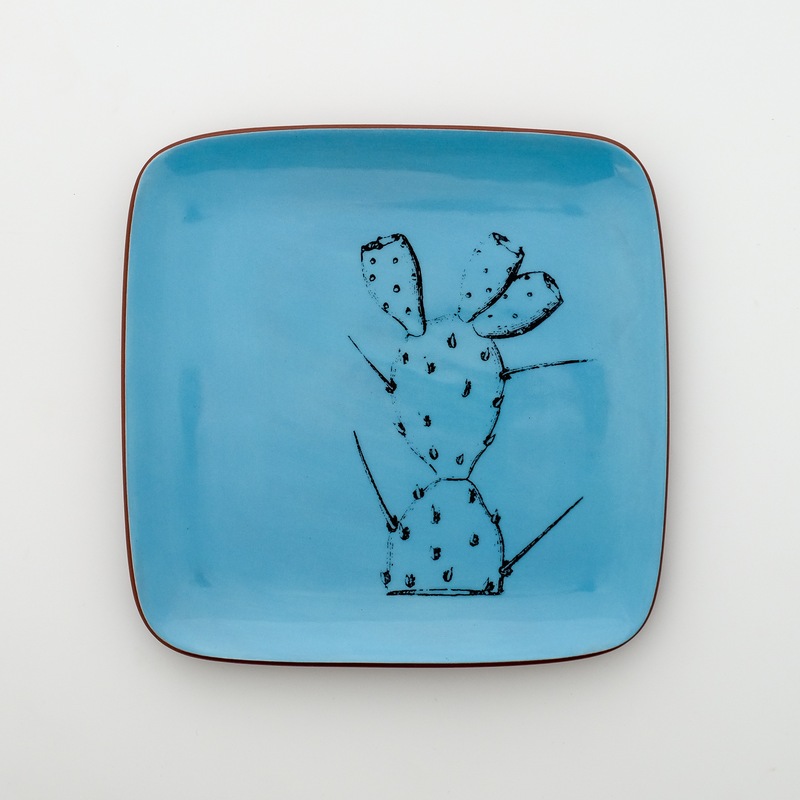 Hand-built earthenware plate, painted and decorated with silkscreened underglaze transfers. 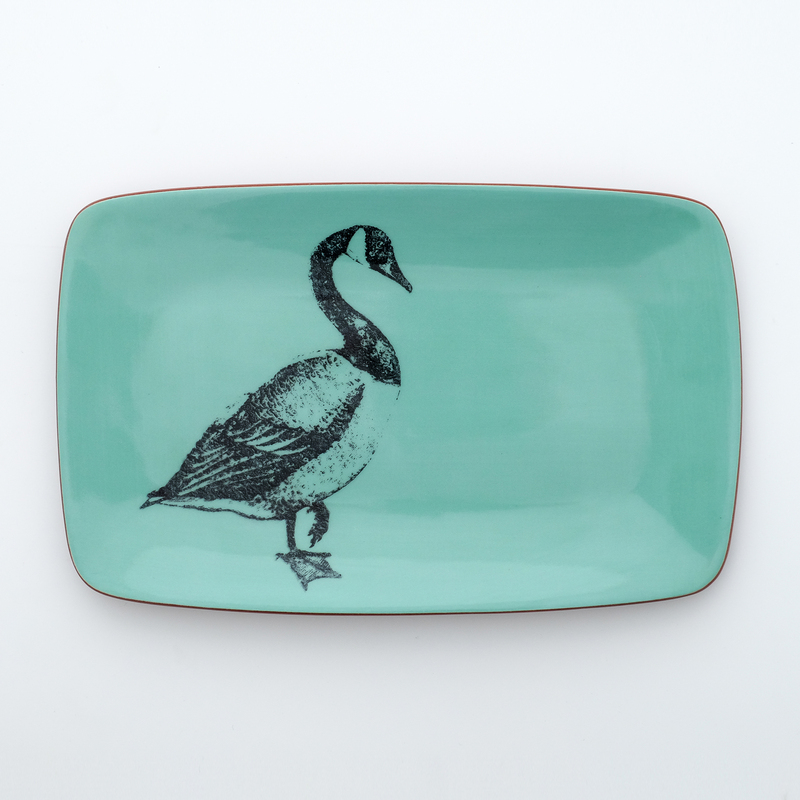 Excellent sized side plate, perfect for snacks and sandwiches, keys and spare change. 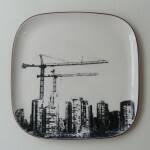 Custom images available, please inquire.